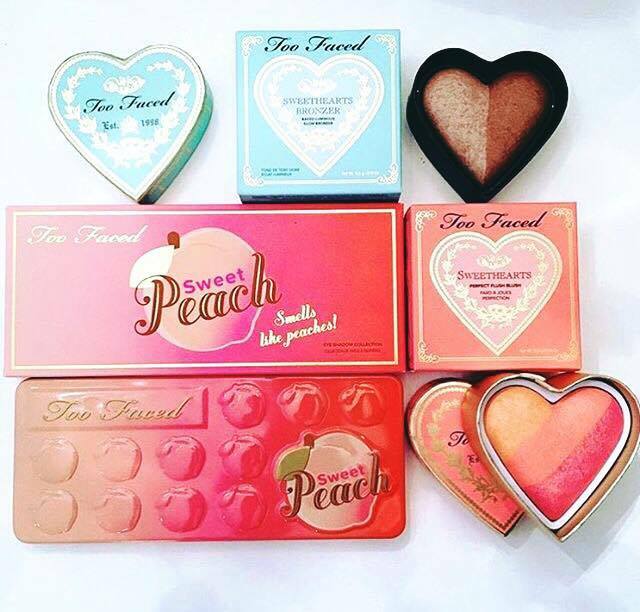 Too Faced has made waves in the beauty world with their stunning Chocolate Palettes, their original and their Semi-Sweet Chocolate Bar are a firm beauty favourite. They even have cocoa contour powders and bronzers and some lovely chocolate Melted lipsticks in the range. 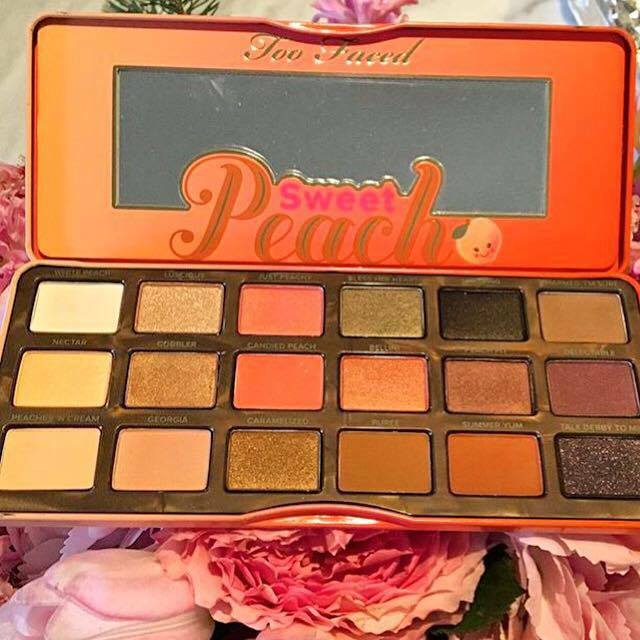 Jerrod Blandino, the founder of the extremely cute and lovely Too Faced Cosmetics, has released sneak peeks of an entire new range on his Instagram: Sweet Peach. Their chocolate products smell like chocolate, so wild guess their peach products smell like . . . yep you guessed it: peaches! Which sounds like heaven to me. As you can see from the photo above, their is the stunning eyeshadow palette, a bronzer and highlight duo and a beautiful peachy blush. This is all set to release in Summer 2016, which excites the crap out of me. 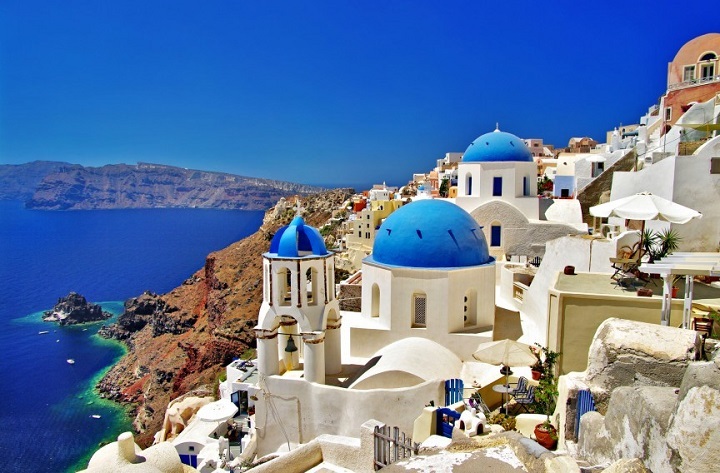 They look like the perfect summery products, I really like the smell of peaches, they make me think of Greece as I was utterly hooked on peach juice and peach iced tea the entire time I was there. Below you can see the Sweet Peach eyeshadow palette. As you can see it is very peach, very warm and summery, lots of orange and brown shades which I think is ideal for summer. Although, a lot of the colours look similar to each other, I hope when swatches are released we'll see some differences. It does remind me slightly of the 35O palette from Morphe Brushes that has consistently been breaking the internet, and is a palette I have been wanting to get my hands on forever. Here is a video of the palette so you can see the shades up close, the shimmer really pops in the palette. Plus, there are some beautiful matte shades. I would say that if you were really fair this palette possibly wouldn't be for you, but I am a firm believer that you can adapt most products to suit you, and the darker shades are just as eye-catching as the bright, warm oranges. Thank you so much for reading, if you like you can subscribe to my YouTube channel by clicking HERE. I will be uploading more videos, most likely none of myself because I am just too shy, plus the lighting in my house is beyond awful. If you would like to see anything in particular let me know, I would be happy to accommodate. 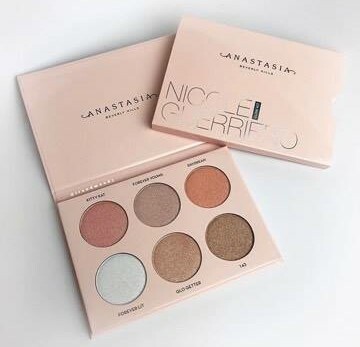 What are your thoughts on this palette and peachy collection? Leave me a comment sharing your thoughts! Hope you are well. Take care. It does look super cute! Thank you so much for commenting. Me too! It looks so lovely, I am so excited. Thank you for commenting, Gemma. Definitely, I think this is a palette worth having. Thank you for your comment! 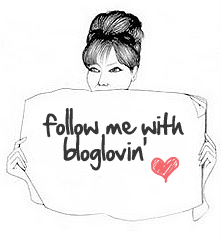 Thank you so much, that means a lot and I would happily follow your blog. Checking it out right now! Love the shades, I really need to get new makeup soon and love what you chose here. 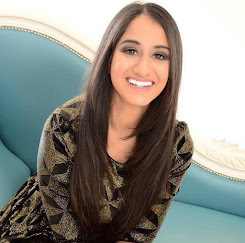 You have such a creative blog I'm glad I came across it! Follow me on Instagram @mirandabeautyworld, and let me know in the comments so I can follow you back. Thank you, I will do as soon as possible. Me too, when oh when is it reaching the UK? Can't believe no one has asked this but when its coming to UK? Its already April and there is nothing on Too Faced website, I even emailed them, but got no response. Hey, I did some investigating and it is being released in May here in the UK, no exact date but at least we know it is coming very soon! Hope that helps.